We process and ship orders within one business day (often in the same day) after payment is received regardless the shipping method selected. Dispatch time might delay one or two days during special promotion days because of large number of orders. Express and regular registered mail shipping options are available. If regular registered mail option is selected for the order, we ship items via regular mail, and shipment is delivered via the official postal system of destination country. 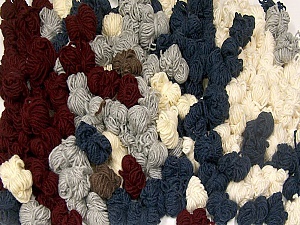 The delivery time is about 2-3 weeks for Europe; 3-4 weeks for other countries. Items may also delay because of customs inspeciton at destination country, and additional customs fees may apply. We work with the fastest worldwide companies for express shipping. Our main shipping partner is Express. Several other options are also available with variable cost and delivery times. In order for your order to be delivered as fast as possible -especially for express shipping options- please enter your address as clear as possible, and provide a valid phone number. Fastest shipping option should be selected (currently Express). Address details should be entered clearly. Valid phone number should be given. Recipient should be at home at delivery time. I'm very happy with the packaging & shipment was fast from out of country. 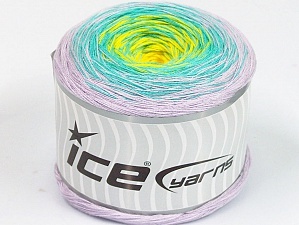 yarn fron istanbul in 3 days you are the faster shipper on ebay! A+++ transaction! great communication, beautiful items in perfect condition! Great seller, fast delivery. Will deal again, cheers. Item as described, smooth and quick transaction, fast delivery. Thanks !!! Turkey to Canada in 8 days. 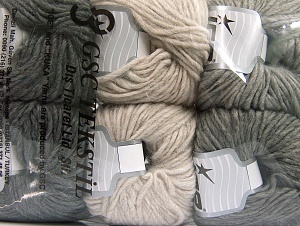 Excellent service and yarn exactly as expected. 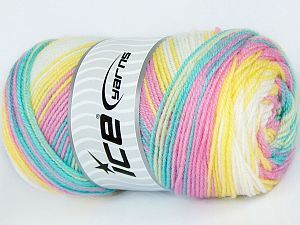 Soft yarn! I am looking forward to working on my project. 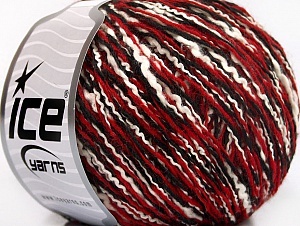 Great yarn at a fabulous price and fast shipping! A+ all the way around!